How to Recover Lost Data from Hard Disk Drives? Although you are careful about how you use your hard drive, things that are out of your control may cause data loss. For example, someone could format your hard drive. Also, an unexpected power outage could lead to the corruption of the data you have on your hard drive. Data loss can be frustrating, but HDD recovery is possible. In this article, we will show you how to recover hard disk drive easily. However, before that, let’s see the common data loss causes. What if you emptied your recycle bin or you permanently deleted the file using “Shift + delete”, don’t panic yet. Another method is to recover from previous version. Some viruses will delete your data. It is estimated that approximately 4 to 7% of data loss incidents are caused by viruses/malware. Using an antivirus is the best way to avoid data loss caused by viruses/malware. We are not perfect. Hence, we do make mistakes. Examples of human errors which lead to data loss include accidental deletion and accidental formatting. If you are using a desktop computer with no backup power source, power outages can affect you drastically. They could lead to the loss of the data you hadn’t saved. Also, they could lead to the corruption of the files you currently have on your hard drive. Avoid accessing data on the hard drive. Do not edit or even view files or folders available on the hard drive. Avoid saving or creating files on the hard drive. Avoid formatting or reformatting the hard drive. Do not try to rebuild the partition table. Avoid installing recovery software on the same hard drive where you lost your data. To recover hard disk drive successfully, you need a good HDD recovery software. The best HDD recovery software is known as AnyRecover. 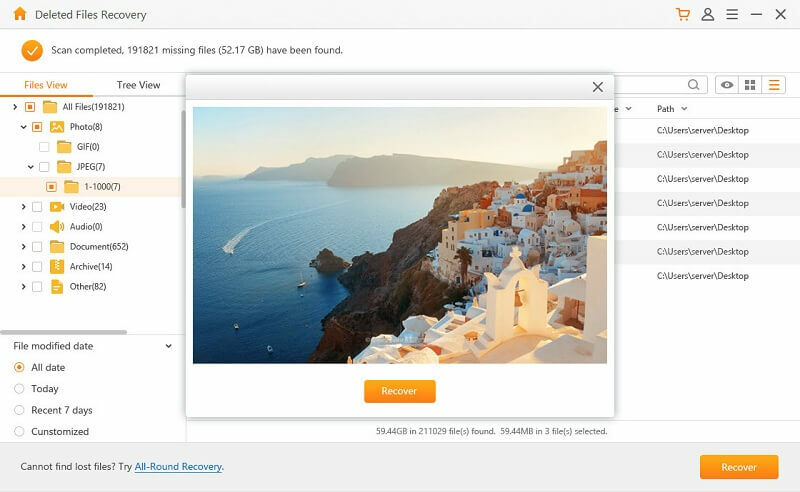 AnyRecover makes it extremely easy for you to get back all the data you have lost. No prior technical knowledge is required for you to have the ability to recover your data using AnyRecover. The tool will make your HDD recovery both easy and quick. AnyRecover will not be complicated to use even if you are using it for the first time. 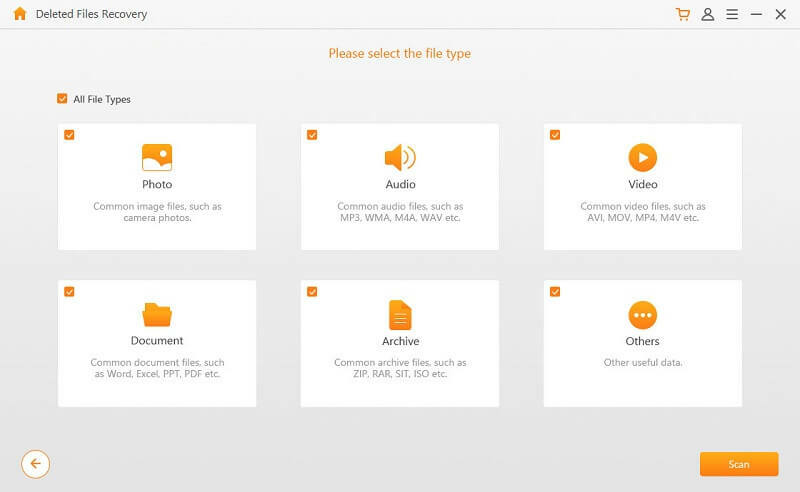 AnyRecover supports more than 1000 file types, including audio files, videos, images, photos, documents, archives, emails, etc. The tool won’t just help you recover data from hard drives. AnyRecover works with all storage media on your memory card, mobile phone, camcorder, flash drives, digital cameras, etc. The tool supports the recovery of data lost via accidental deletion, formatting, lost partition, OS crash, damaged hard drive, and virus/malware attack. 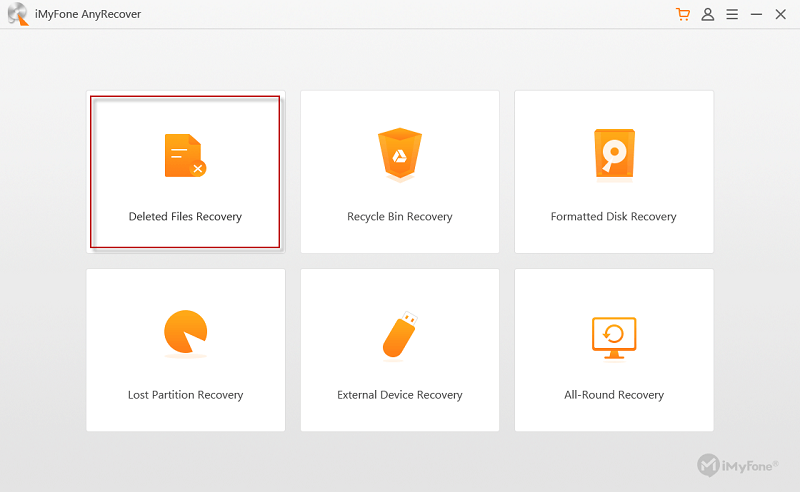 Step 1: After opening AnyRecover on your PC, choose “Deleted Files Recovery”. Step 2: Select the hard drive that you lost data from. Tap the “Next” button. Step 3: Select the file types you would like to recover and then click “Scan”. 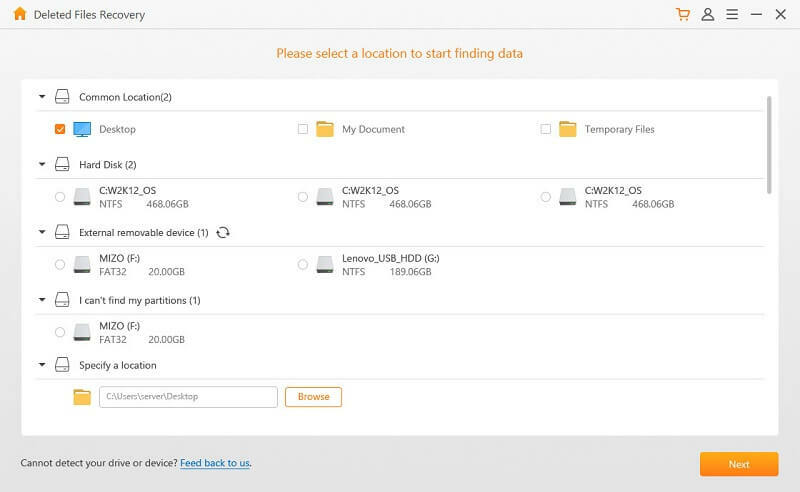 Allow AnyRecover to scan your hard drive and locate the lost files. Step 4: After the scan, all the lost files will be displayed. Preview these files and select the files you would like to get back. Tap “Recover” to get the files back. If you have lost your data, you shouldn’t get stressed or panic. This article shows you the easiest way to recover hard disk drives. We have shown you the best HDD recovery tool you should use. If you have never used an HDD recovery software before, you shouldn’t be worried that AnyRecover will be complicated to use. You don’t require any technical knowledge to use it. 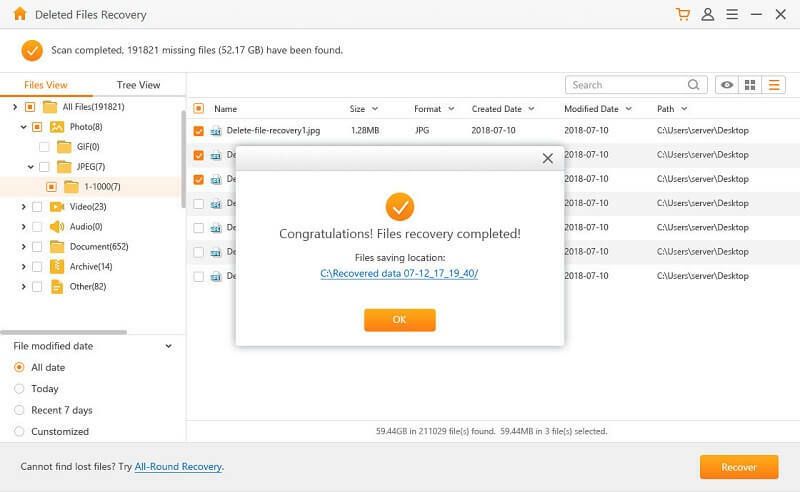 You can use AnyRecover to recover the data you have lost on other storage devices. The tool will help you recover your data irrespective of how the data got lost. The AnyRecover trial version will help you confirm whether it will work for you before you pay for it.